Showing results by narrator "Bill Kennon"
"Conspire", from the Latin conspirare, means literally to "breathe together". 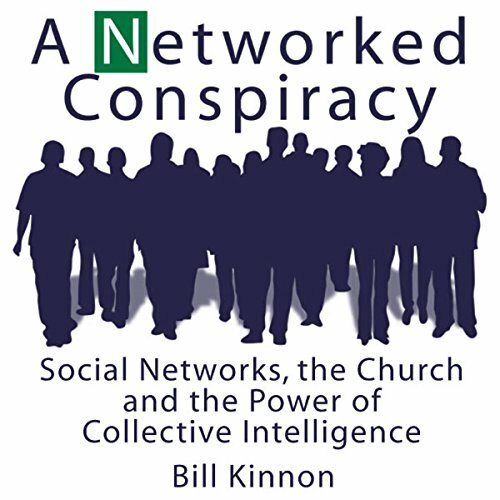 This book is about the Church learning to breathe together the Kingdom of God - using the ubiquity of the Internet to release the power of the Church's collective intelligence. Concepts like blogging, Web 2.0, Generation C (creative), and Open Source are here unpacked in light of the author's desre to engage church leaders in seeing the potential that exists in the pews - and in learning how to unlock that pontential.